A real artisanal jam of raspberry and currants. An original jam of a subtle blend of raspberry and currant, in a perfect combination of red fruits. 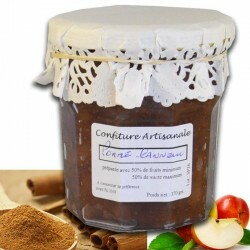 Find the taste of jams of yesteryear, when we simply mix the fruits that we had on hand. An ideal childhood recipe to taste. 160g pot. A real artisanal jam of raspberry and currants. 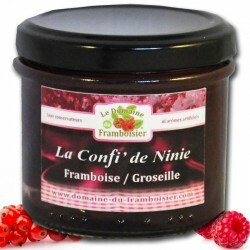 An original jam of a subtle blend of raspberry and currant, in a perfect combination of red fruits. Find the taste of jams of yesteryear, when we simply mix the fruits that we had on hand. An ideal childhood recipe to taste. 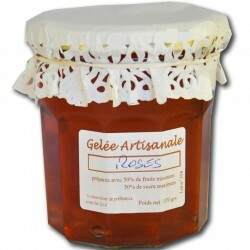 This raspberry and gooseberry jam was made in Normandy in a small farm that produces raspberry. 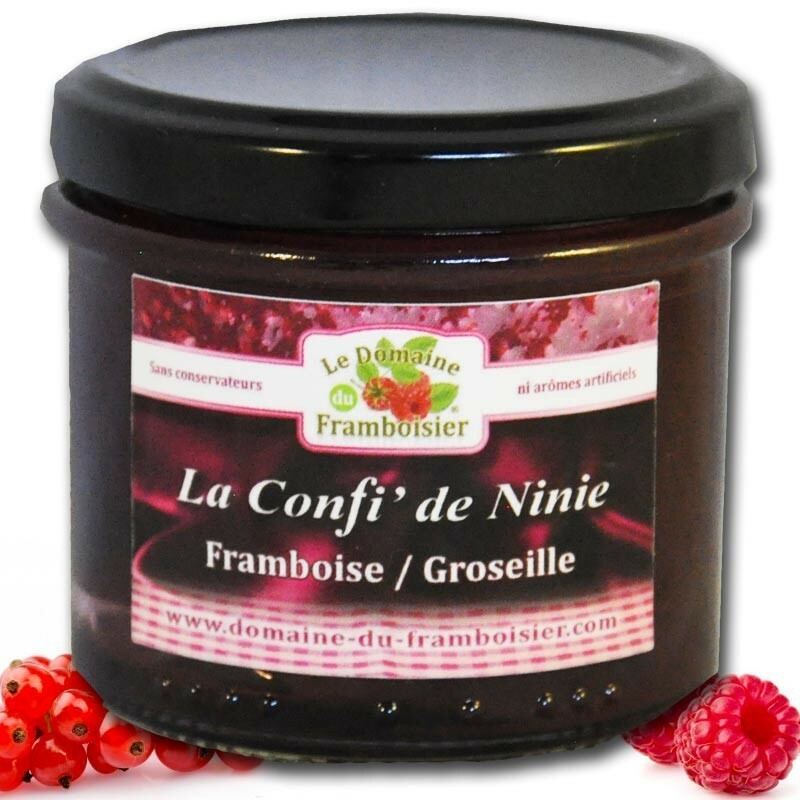 Raspberry currant jam, a French jam, selected by Mon Epicerie Fine de Terroir.